Shoppers who are 17 or younger must be accompanied by an adult age 21 or older on Fridays and Saturdays after 5 PM. 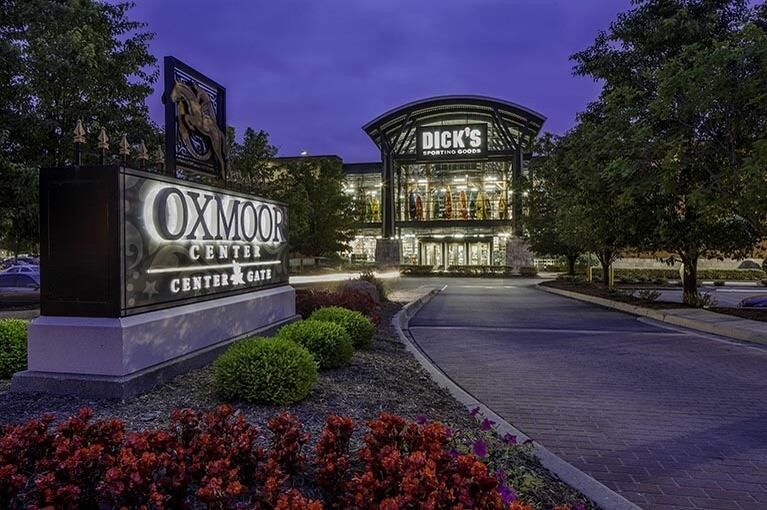 Find something new for a friend, the kids and yourself at Oxmoor Center in Louisville. This dynamic shopping center has it all, from a fun play area for the little ones to a range of stores that appeal to every taste and budget. Make a day of it and you’ll never leave empty-handed.